2017 bonanza for SUV buyers: XUV alternatives aplenty! 2017 bonanza for SUV buyers: XUV500 alternatives aplenty! 2017 is going to be a good year if you’re a lover of affordable SUVs. Not one, not two but five new sports utility vehicles will land into India, making it very interesting for the buyer. Some of them will compete with the XUV, others will sit either above or below. Here’s all you need to know. 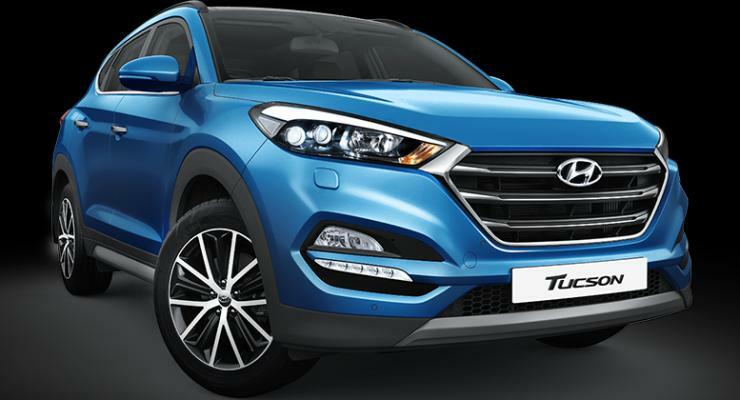 On the 24th of October, 2016, Hyundai will wrap up its launch blitz for this year with the Tucson. The SUV is making a comeback into India after a gap of more than half a decade. The 5 seater will sit in between the Creta and Santa Fe, with prices likely to start from 18 lakh rupees. The Tucson is likely to be offered with a 2 liter turbo diesel engine, in 2 states of tune – 134 Bhp and 181 Bhp. 6 speed manual and automatic gearboxes will be on offer. Front wheel and all wheel drive layouts are also expected. This Hyundai could be the perfect upgrade for those seeking a premium alternate to the XUV500. The Aria will soon be back, but in a brand new form. Say hello to the Hexa. The media drives of the vehicle are scheduled for October-end, indicating an early November launch for this crossover. 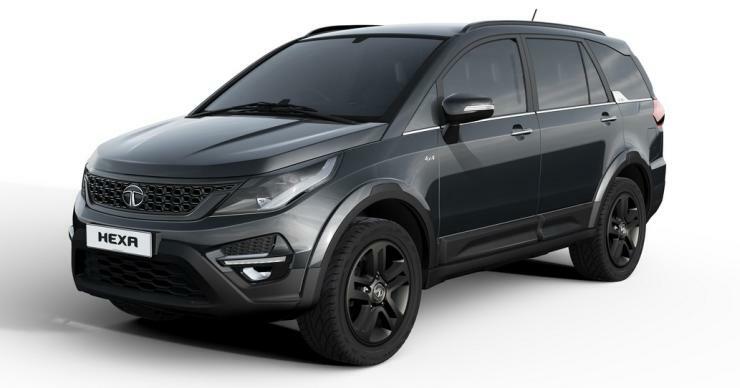 The Hexa will have to be priced competitively if Tata wants to put the Aria debacle behind. Expect a 12 lakh rupee starting price. The 7 seat crossover will get rear wheel drive and terrain sensing all wheel drive options. Power will come from a 2.2 liter turbo diesel engine tuned to output 156 Bhp-400 Nm. 6 speed manual and automatic gearboxes are likely to be on offer. Jeep’s first affordable SUV for India will be launched in the second half of next year. Called the Compass, the SUV has just been officially revealed. A five seater, the Compass looks like a mini Grand Cherokee, will be slotted above the Renegade in terms of price-positioning. A 15-20 lakh rupee price range is likely. The Compass will be built in India, at Fiat’s Ranjangaon factory, with considerable localization. India will serve as the export hub for right-hand drive markets of this SUV. A 2 liter diesel making 170 Bhp is likely, and so is a 2 liter turbo petrol engine. Manual and automatic gearboxes, and front and four wheel drive layouts are likely to be optional. Renault has stated that it’ll bring in an SUV to site above the Duster but below the Koleos. The new SUV is the Kaptur, which has just been launched in Russia. The Kaptur will sit in XUV territory. The 7 seat option is likely to be offered in India. Expect prices to start from under 13 lakhs. Based on the B-Zero platform of the Duster, the Kaptur could share engines with the former. However, more power and torque is likely. Manual and automatic gearboxes could be offered, along with front wheel drive and all wheel drive options. A mid-2017 launch is likely. The Vitara is Maruti’s Hyundai Creta rival. It’s already selling internationally, and is expected to be launched here by the end of next year. The Vitara is offered with an all wheel drive layout. For India though, a front wheel drive layout could be standard. 1.6 liter Multijet turbo diesel and 1.4 liter Booster turbo petrol engines are likely to make it to the India-spec Vitara. 6 speed manual and automatic options could be offered. In terms of pricing, expect the Vitara to start from well under 10 lakh rupees, directly taking on the Creta and Duster. This SUV will seat 5.